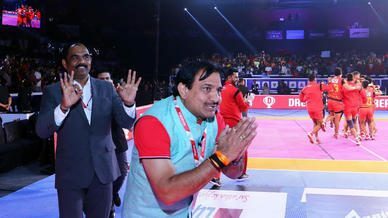 Day 3 of the Kolkata leg witnessed Jaipur Pink Panthers condemn Zone A leaders Gujarat Fortunegiants to their second defeat in as many days, while Bengal Warriors stretched their undefeated run at home with a victory over Tamil Thalaivas at the Netaji Subhash Chandra Bose Indoor Stadium on Sunday. 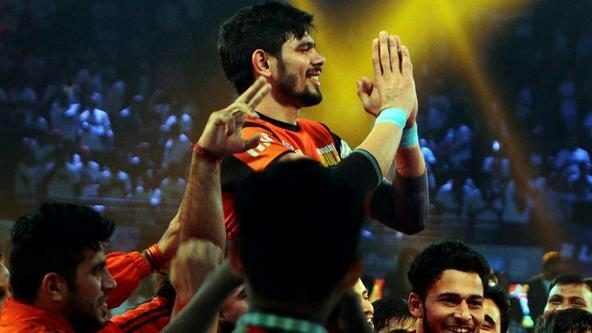 The Panthers beat the Fortunegiants 31-25 and Jaipur’s coach Balwan Singh chalked his side’s win up to Jasvir Singh’s temperament as the experienced raider top-scored for them with six points. “Strategy does not depend on the scores. They have youth and we have Jasvir. He keeps on thinking throughout the match. 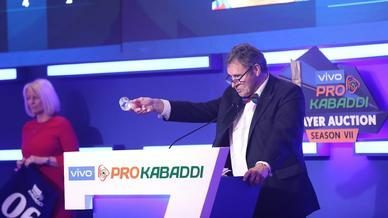 He knows which player he should send for the raid and whom not to send, how to control the game,” he told the media at the post-match press conference. 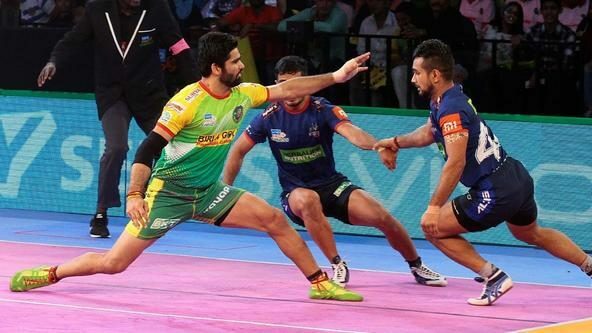 Meanwhile, Gujarat coach Manpreet Singh didn’t seem too perturbed by his side’s defeat. “We will plan well for our remaining matches and we will try to perform well. We are on the top and there are still six legs left to be played. So, we have enough time to come back,” he said. Later in the evening, Bengal made it two wins and a draw from three matches at home. Chennai put on a valiant effort and looked like making a comeback with a resurgent showing in the second half. However, they once again lost control of the match in the dying moments to lose 29-25.